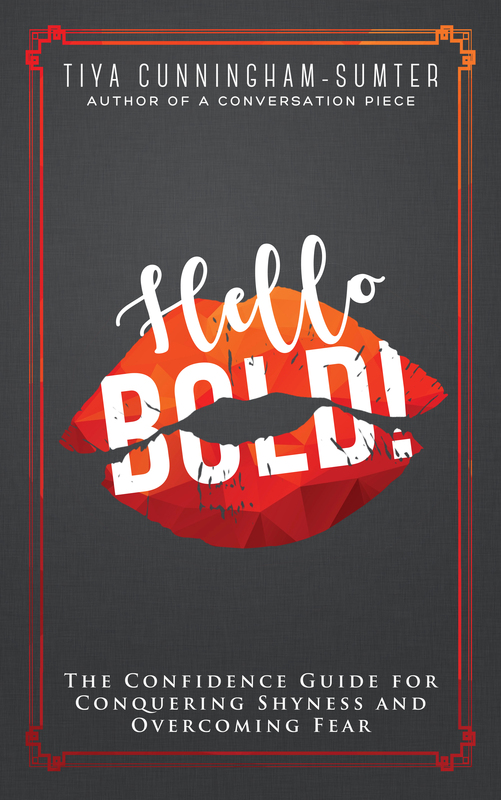 Hello my beautiful, fabulous Bolder Sisters! Have I told you lately how thankful I am for you? If not, my apologies and I promise to do better. I am also grateful for my village of love. God, my husband, daughters, mom, sisters, all my family, and my sister friends. I need them all, I truly do. They remind me of what really matters in this life. I have spent a lot of time reflecting, observing, praying and waiting. I’ve been stuck for a little while. But I’m starting to get my mojo back and finish the work I’ve started. My BFF and I recently met for breakfast. We laughed a lot, but also talked a lot, about everything. She has always been a huge supporter and encourager of mine and I appreciate her. But this time she challenged me. She said “What are you so busy doing that you aren’t keeping up with the blog?” I had no words. I haven’t been too busy to keep up with the blog is what I instantly started thinking. But I revealed to her I was stuck. I was beginning to question whether what I was giving was making any kind of impact. My friend reminded me about you, Bolder Sisters, and without saying it to me directly, I got a message from her loud and clear. I had to get unstuck and get back to giving. I pride myself on giving encouragement and advice. I give honest and real feedback and I share my gifts through my life coaching practice and the books I’ve written. So when I spent that time being stuck I wasn’t giving any of that and it felt uncomfortable. People need and want what we have to give, we can’t ever forget that, or neglect that responsibility. This blog is also one of the ways I’m supposed to give. 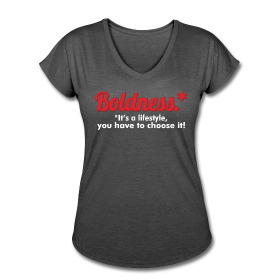 I created The Bolder Sister to inspire you! I want other women to live! I want them to be fearless in every way. My goal is to inspire each of you to also give. So, I had to get unstuck for you. You have all these dreams, talents and gifts, words of wisdom inside you, and inspiration that you are supposed to be giving to and sharing with someone else in this world. What are you waiting for? Are you giving? What are you giving? Who is benefitting from your giving? 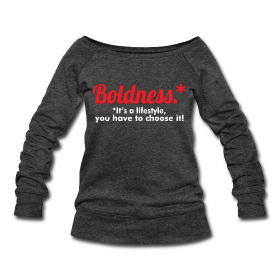 I want to challenge you to be purposeful with your giving. Sometimes we forget we are here to serve and that giving does a soul good. But it also helps us to live the life we desire. We can have a business, write books and lead ministries, all are just a few ways to start giving. Sisters, I challenge you to push pass your fears, tune out all those negative thoughts and start doing. It’s your time to give your gift to the rest of us. I am looking forward to hearing all about it as you begin giving and sharing. Please share in the comment section below what you’re going to start giving and sharing this week. Again, I’m so grateful for you. Thanks for reading and being a part of this fearless sister club. Well said!!!! Your word are always so encouraging. I enjoy reading your blogs everytime. Now I have to work at getting unstuck! Thank you so much Tracy!!! Let me know how I can help you get unstuck. We all get ‘stuck’ in our journeys and that’s ok. Your gifts of life coaching and writing is something that needs to be shared. Short breaks are fine…just know that there are Bolder Sisters relying on your advice and encouragement (some may be doing it silently). Welcome back and I am looking forward to what you will be sharing in the new year with us! Thank you Yolonda! I need your inspiration sis! !